​Artists who attend our weekly figure drawing sessions will sketch from models posed as subjects in iconic Hopper works. View these timeless images through the filter of our community of artists. Edward Hopper was once quoted as saying, "If you could say it in words there would be no reason to paint." Reasons to Paint is a group exhibition that asks Nyack High School students to respond visually to the work of Edward Hopper through a variety of approaches and media. Many of Nyack's most promising young artists will present their work in what will be a dynamic and exciting show. In celebration of our 40th Anniversary “Year of Edward Hopper,” the theme for this year’s Small Matters show is “Interior/Exterior.” That interplay is frequently represented in Hopper’s art, whether it is physical spaces or psychological states. As Hopper said “Great art is the outward expression of an inner life in the artist, and this inner life will result in his personal vision of the world.” Each artist in this exhibition explores the interior/exterior relationship in an original way. Selected Artists: Robin Arnold, Erick Battaglia, Missi Brenneman-Allen, Brian Brooks, Shelia Bunin, Mary K. Connelly, Lisa Delmonico, Collette Fournier, James Fuhrman, Ellen Gavin, Caroline Golden, Timothy Gowan, Arthur Gunther, Shelly Hamilton, Michael Iskowitz, Andrew Jones, Peggy Klineman, Arlene Lieberman, Jessie Liebman, Cara Lynch, Lisa Mahan, Elizabeth Meggs, Elissa Merkl, Lynne Miller, Catherine Minnery, Jonathan O'Hea, Joseph Reid, Meredith Rose, Silvia Rudolf, Robin Lawson Scheuer, Gary Schwartz, Margot Spindelman, John Taye, Lita Thorne. At Home at Hopper (‘s) House is an installation by artists Anna Lise Jensen and Jenny Carolin that invites viewers to share the out-of-sight rooms of the house (basement and second floor) through photographs, paintings and a miniature Hopper House. Displayed throughout the hallway and in the room that was originally the kitchen, they reciprocate the access they have been granted to the house by sharing the everyday of hidden rooms with visitors to the exhibition. Acting as hosts within the setting of the house, Jensen and Carolyn welcome the public to two conversations - on Hopper House and the community that organized to save it. Click here for Anna Lise's website. 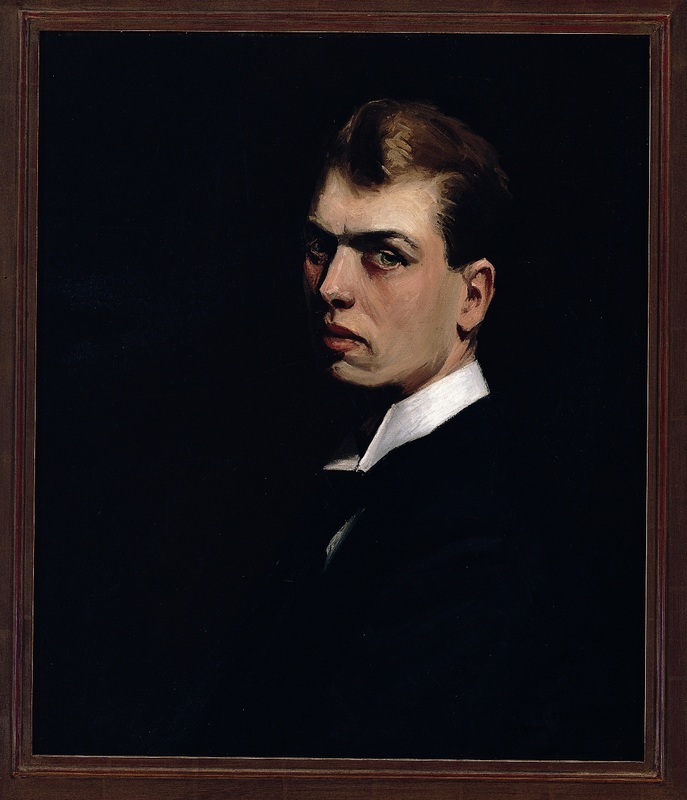 Edward Hopper 1882-1967 (Self-Portrait), 1903-1906 Oil on canvas, 25 15/16 x 22 in. 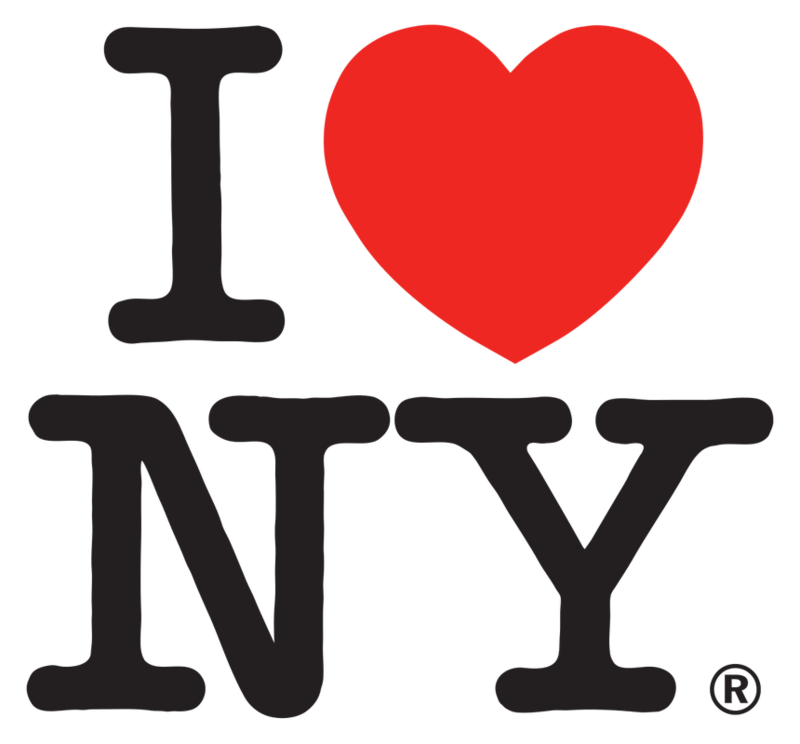 Whitney Museum of American Art, New York. Edward Hopper, Prelude: The Nyack Years is the first exhibition to concentrate on the works Hopper created during his years in Nyack, New York. Supported by loans from the Whitney Museum of American Art and the Arthayer R. Sanborn Hopper Collection Trust, the show will include paintings, drawings, watercolors and memorabilia, some of which have never before been published or exhibited. This exhibition offers a unique opportunity to experience Hopper’s work in the very place that helped shape his vision and where he lived when the work was created. Curated by Elizabeth Thompson Colleary. An illustrated catalogue with an essay by Avis Berman will be available. See more about 2011 programs here. Edward Hopper's work has been uniquely interpreted or "re-imagined" in this multi-media exhibition. Participating artists: Teresa Berasi, D. Robert Brebbia, Brian Brooks, Charlie Citron, Lizzy Dening, Karen Finley, Randy Ford, James Fuhrman, Shalom Gorewitz, Holly Harrison, Jim Holland, Andrea Kantrowitz, James Kimak, LoVid (Tali Hinkis & Kyle Lapidus), Delah McKay, Vik Muniz, Mica Pillemer, Andrea Placer, Natasha Rabin, Katherine Ramos, David Wells Roth, Matthew Schlanger, Paul Schulenburg, Barbara Scullin, Glynis Sweeny, Eric Thompson. Rich Tu. Participating photographers: Simon Barber, Wayne Bissinger, Arthur H. Gunther, Veronique Boyens, Ilan Bresler, David Capes, Hank Conner, Claudio Cricca, Emiliano Dominici, John Ferguson, Mouncey Ferguson, Jon Fisher, Michael Friedlander, Ned Harris, Francisco Hermida, Paul Hodgson, Matt Jones, James Kimak, Camille LaPlaca-Post, Jasmine Lockwood, John Papas, Joe Reid, Sally Savage, Alice Shafer, Michael Stimola, D.B. Stovall, J. Michael Sullivan, Rebecca Suter, Vaughn Wascovich, Ken Karlewicz, Emma Karlewicz, Theresa Santos, Elena Shamkovich. The photographer has documented and photographed well over 150 places in the northeast painted by Edward Hopper. In the hallway gallery he juxtaposes the Hopper image with a photograph of the same locale taken decades later. A multi-media exhibition by members of the Edward Hopper House.